North Asheville homes for sale. Updated every minute from the MLS. North Asheville offers many historic homes for sale and includes access to Beaver Lake. North Asheville homes below are updated every minute. 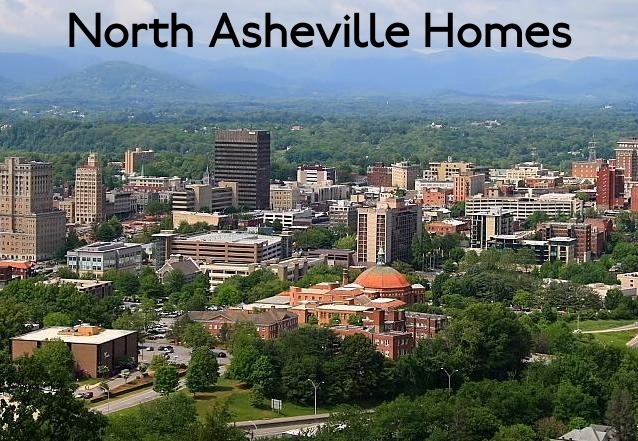 Our site offers access to valuable sold data, all North Asheville listings, and an interactive map search. Listing courtesy of NAI Beverly-Hanks.